recent renovation. Large tile terrace. exceptionally peaceful, located between two of most prestigious golf courses in St Raphael. 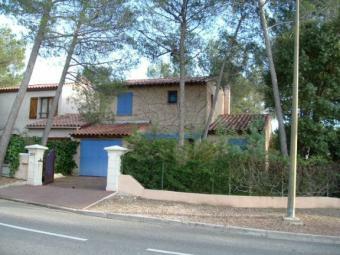 five minutes from center of town, beaches, Esterel Forest Park.